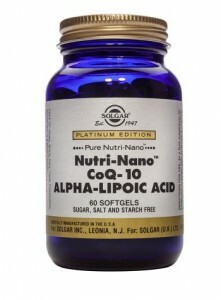 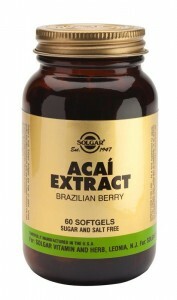 A highly absorbable form of Co Q10, Nutri Nano was the first in Solgar’s renowned Platinum range. 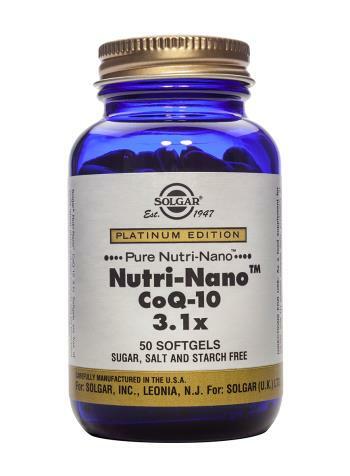 Solgar’s Nutri-Nano CoQ-10 3.1x Softgels are free of corn, yeast, wheat, soy and dairy products and is formulated without the use of artificial preservatives, flavours or colours. 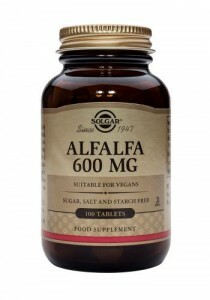 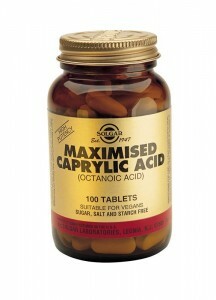 Be the first to review “Solgar Nutri-Nano Co-Q10 50 Softgels” Click here to cancel reply.